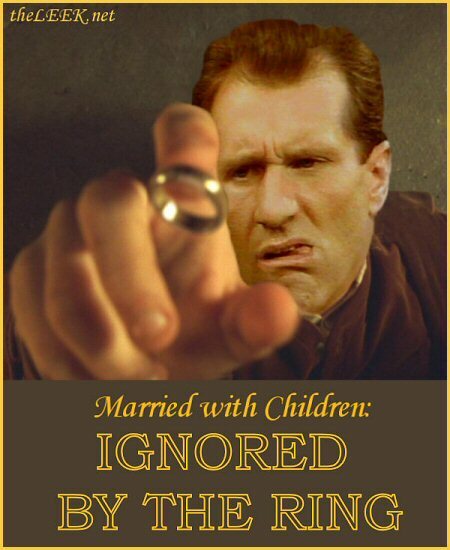 Al Bundy ("Married with Children") goes on a quest to get rid of his cursed wedding ring. 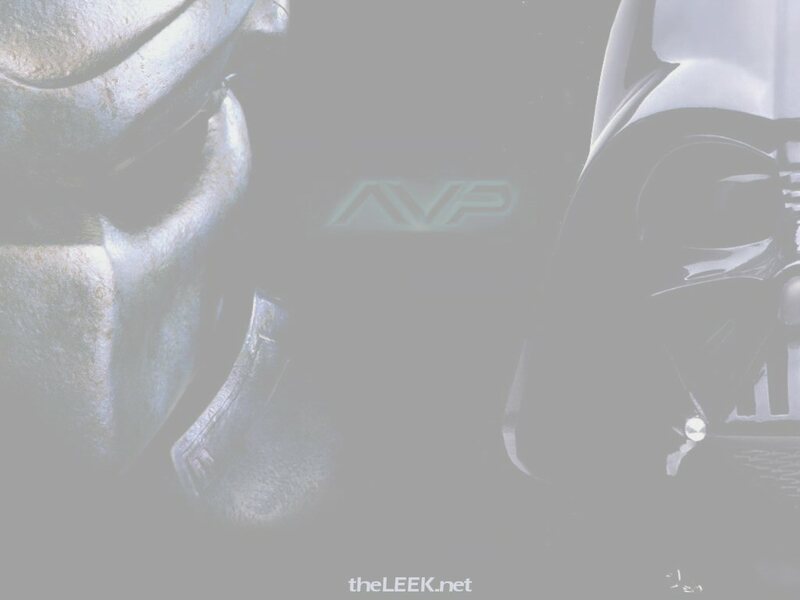 The evil ring seems to take over his life and control him, and he finds that disposing of it is harder than he ever imagined. with special appearance by Liz Taylor as "Lordess of the Rings"
when Al discovers he can never get rid of the ring.